The ability of the measuring device to maintain its calibration under service conditions and over a long period of time is of fundamental interest in temperature control. The IRt/c is rated at less than 0.1°C repeatability and has no measurable long term calibration change, which makes it well suited for reliable temperature control. These attributes are inherent in the basic design and construction of each IRt/c. 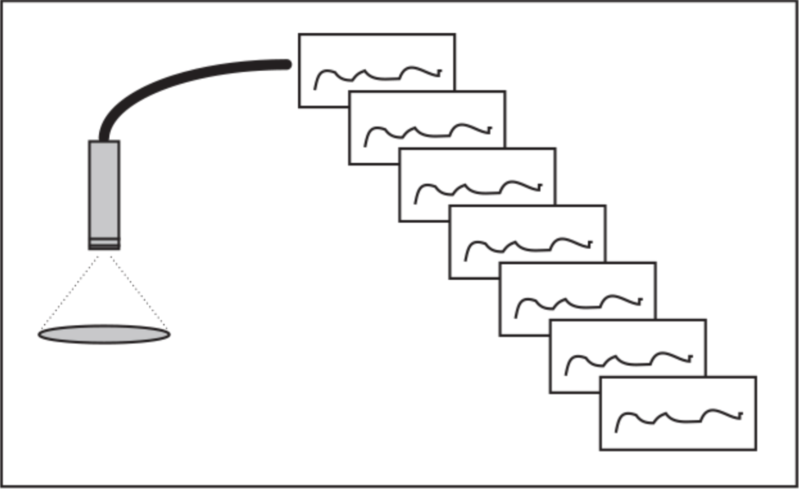 Repeatability is defined as the ability of a measuring device to reproduce its calibration under identical conditions. The IRt/c is a solid, hermetically sealed, fully potted system that does not change mechanically or metallurgically during service. There are no active electronic components and no power source to produce the signal – only the thermoelectric effects that produce a thermocouple signal. Long term accuracy is influenced by the same things that influence repeatability: mechanical changes and metallurgical changes. 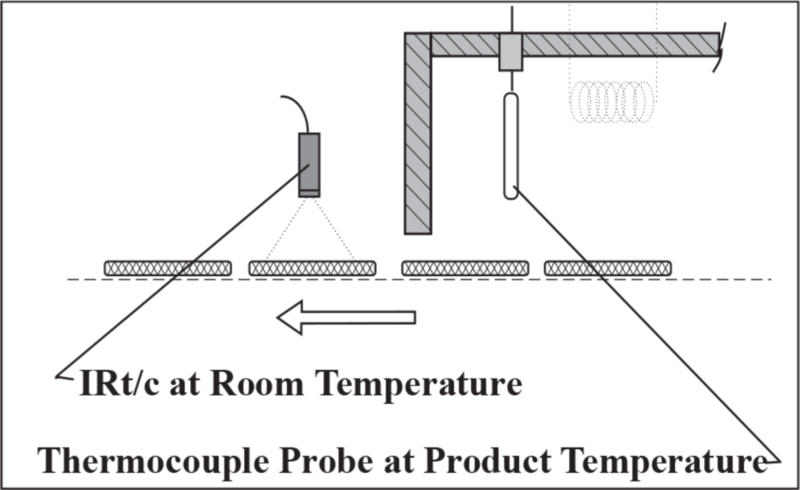 It is well known that thermocouples can change calibration over time due to these effects. Mechanical changes occur because conventional thermocouples are generally constructed as small and light as possible to enhance response time, making them vulnerable to deformations that can change the thermoelectric properties. More importantly the conventional thermocouple must operate at elevated temperature since it merely measures its own temperature. The metallurgical changes which affect thermoelectric properties are a strong function of temperature; they are negligible at room temperature, but are of serious concern at high temperature. The IRt/c solves both problems by its design and basic operation. Its solid fully potted construction in a mechanically rigid stainless steel housing, and operation at near room temperature conditions, essentially eliminate the classical drift problems of conventional thermocouples. Every IRt/c is double annealed at temperatures above 212°F (100°C) to ensure long term stability, and tested five times prior to packaging. Barring a small percentage of failure, the IRt/c has essentially unlimited long term calibration accuracy.